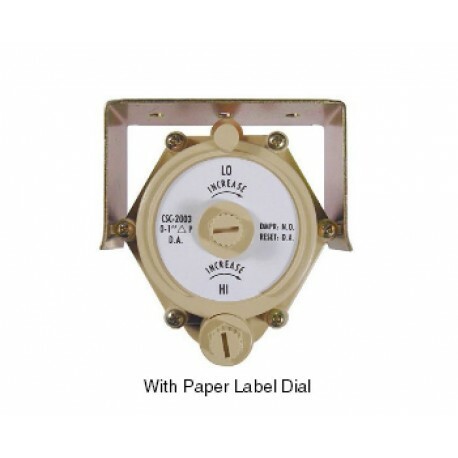 The CSC-2003 Reset Volume Controllers is for VAV terminal units in HVAC systems.CSC-2003 is designed for normally open dampers with direct-acting thermostats for cooling and reverse-acting thermostats for heating. The CSC-2001 Reset Volume Controllers is for VAV terminal units in HVAC systems. The air velocity controllers are sub-master with adjustable minimum and maximum velocity limits. Direct acting models are for normally open VAV terminal units. 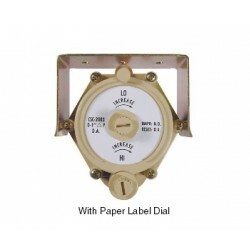 Reverse acting are for normal closed VAV terminal units. direct-acting thermostats for cooling and reverse-acting thermostats for heating. reverse-acting thermostats for cooling and direct-acting thermostats for heating. 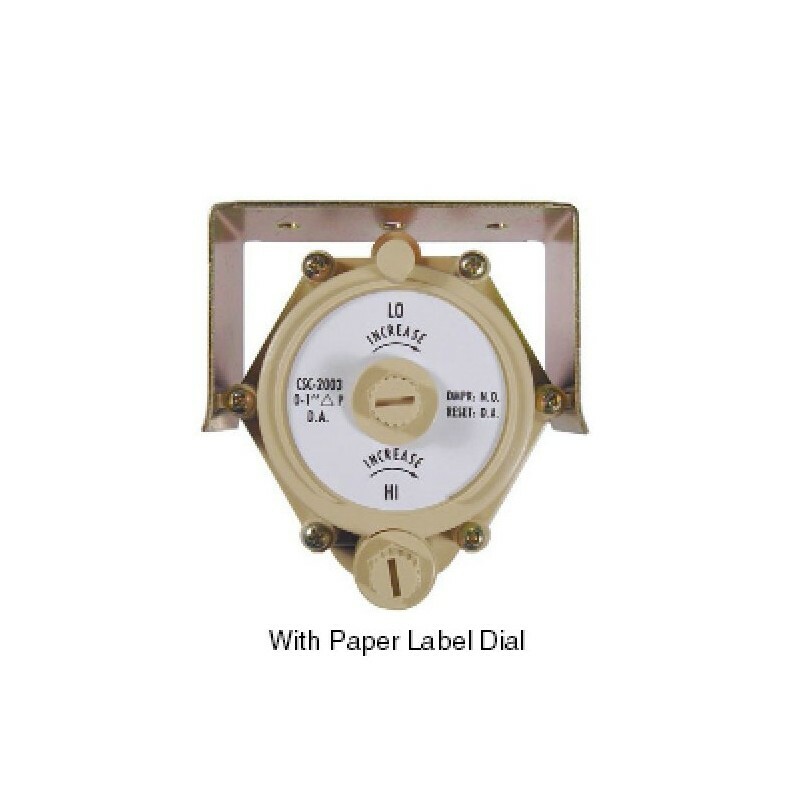 plastic reference dials; others have paper labels.